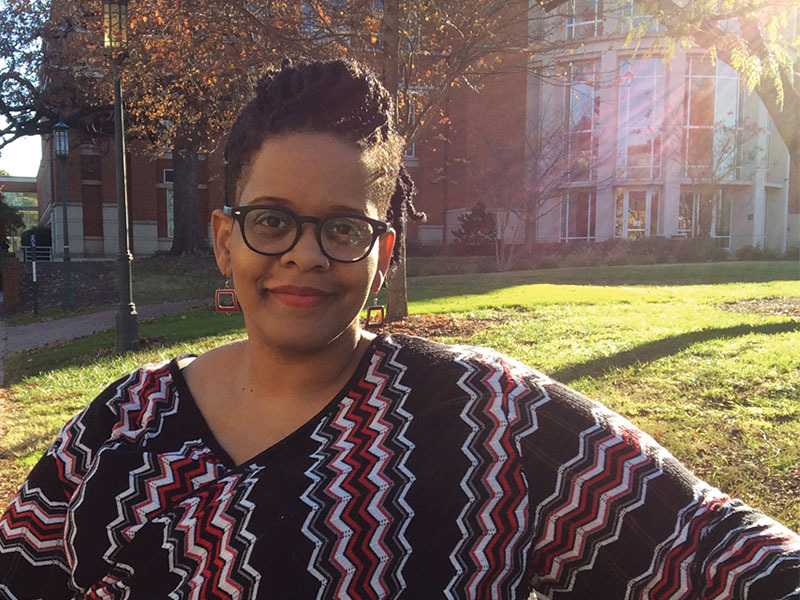 When Stacey Rose came to UNC Charlotte as a 30-year-old theatre major, she had never written a play and in fact had never studied theatre before. Her first play, The Waiting Place, was produced independently by a group of fellow students in 2008, the year she graduated. Stacey went on to complete an MFA in Dramatic Writing from New York University’s Tisch School of the Arts. In 2015, she received a prestigious Dramatists Guild Fellowship and in 2017, a Many Voices Fellowship from The Playwrights' Center in Minneapolis, MN. In these videos, current theatre student Sabina Kimaru and professional actor Brian Amidei perform sections of The Waiting Place, directed by UNC Charlotte Assistant Professor of Theatre Kaja Dunn.